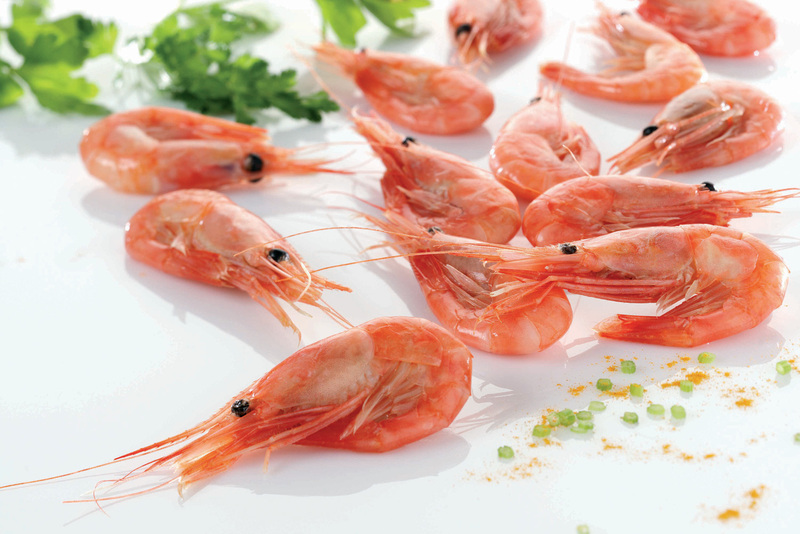 Shrimp are in heavy demand throughout the world, but especially in the United States, Western Europe, and Asia. Because of that, shrimp farming is an enterprise that can yield big results. What’s more—most shrimp farms are in Latin America and Southeast Asia so that means there’s a wide-open market for American farmers. Before you get started, you’ll need to purchase a business license and the appropriate permits. In the United States, many states require you to have an aquaculture permit. You can obtain this from the Department of Agriculture in your state. Shrimp can thrive in any climate, depending on the species. Because of that, you’re not limited on where you can start your shrimp farm. Just create or repurpose a body of water. It can be a pond on your property or an inside tank. Experts say that a natural pond is preferable, but a tank can produce excellent results too. One farming duo, Marty and Mike, in Illinois bought two 1,700-gallon swimming pools at Walmart to act as holding tanks. If you’re planning to use an outdoor pond and you’re in the north, be sure to invest in a shrimp variety that doesn’t mind cooler temperatures or changing seasons. There is a need for locally-grown shrimp that have been raised in healthy environments without antibiotics, chemicals, and questionable business practices. It’s important to evaluate the water quality of the shrimp tank or pond. Is the water and the soil free of chemicals from agricultural spray or pesticides? If you’re digging a pond, test the pH level of the soil. You may need to add limestone if the soil has a pH level of less than 6.5. Is the pond free of insects, larva, and other kinds of fish that will prey on shrimp? If so, remove them, using organic methods. If you’re going with tank farming, decide whether you want fresh water or salt water. This depends on the type of shrimp you want to raise. Once the pond or tank is filled with water, treat it with shrimp farm water treatment products to establish a healthy environment for the shrimp. Water treatment products aid in the natural decomposition of waste, elimination of pathogens, and liquefying of dead phytoplankton. And if you’re using tanks, cover them to keep shrimp from jumping out of the tank and dying. Shrimp farming is slated to become a highly successful industry in the United States. For farmers, this is good news.